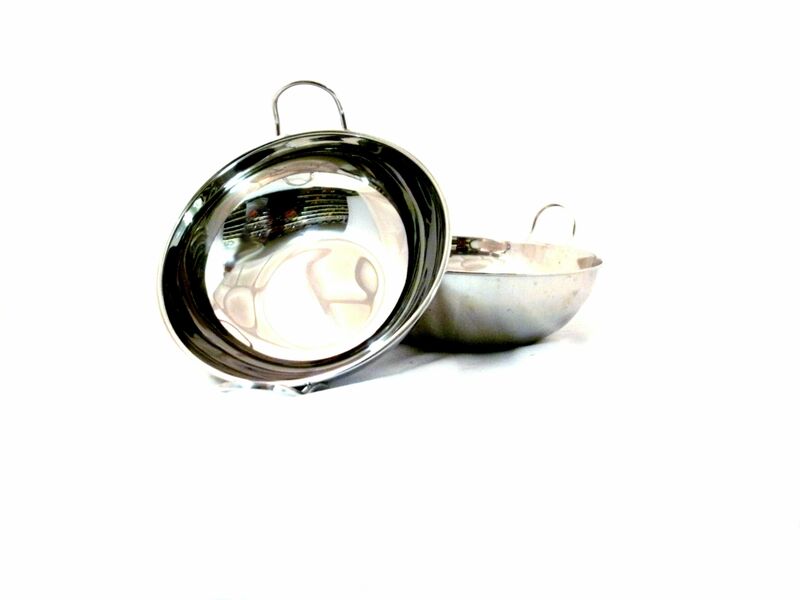 Balti Dish Set 2 | Buy Online at The Asian Cookshop. Balti Dish set made up of popular sized balti dishes. 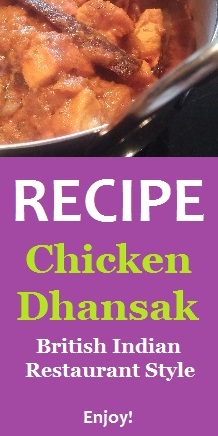 Serve Indian Food the Restaurant way!